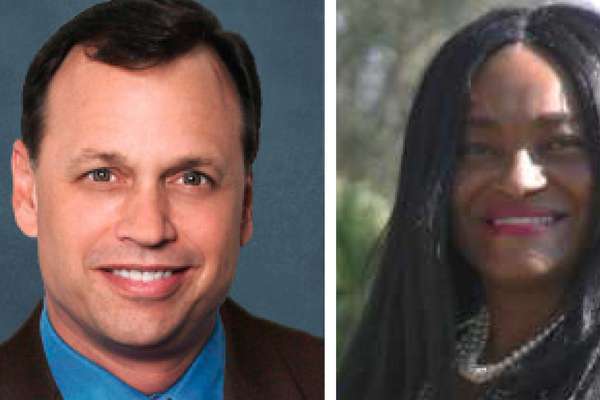 Republican Tom Lee, a longtime member of the Florida Senate, is defending his seat from a political newcomer in Democrat Kathy Lewis, a writer and motivational speaker from Pasco County. 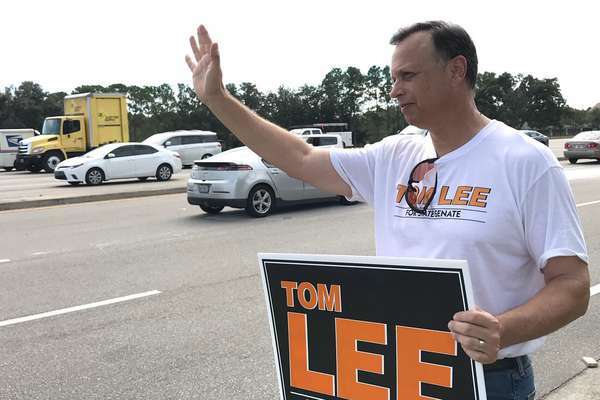 The options keep growing. 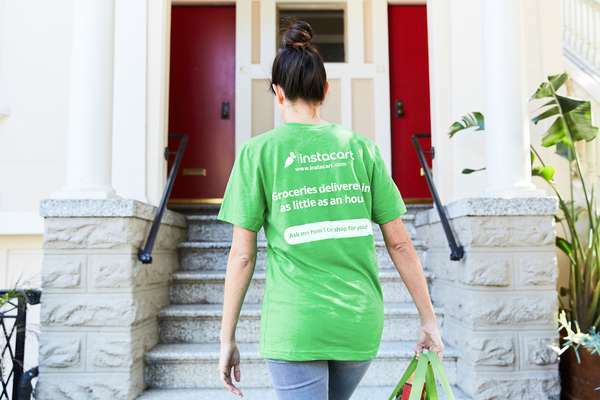 Who does grocery delivery best, Amazon Prime Now, Instacart, Walmart or Shipt? 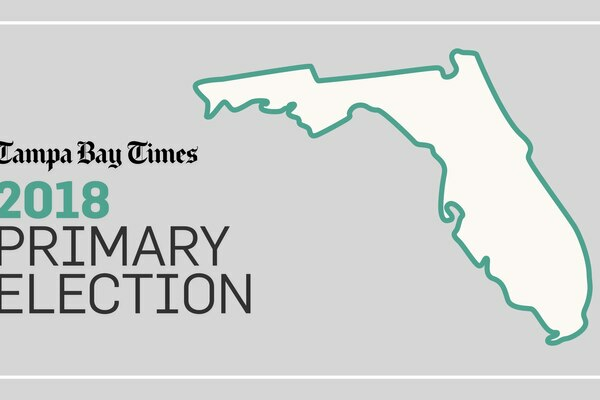 Buck is edges out opponent Brad Sostack in the race to face Democratic incumbent Charlie Crist in November. 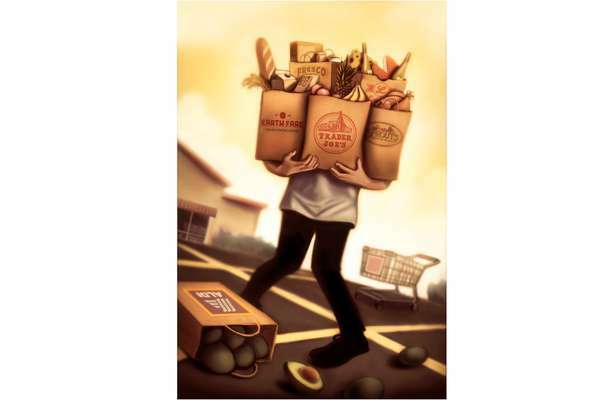 Let’s go shopping: How do Tampa Bay’s smaller, specialty grocery stores compare? 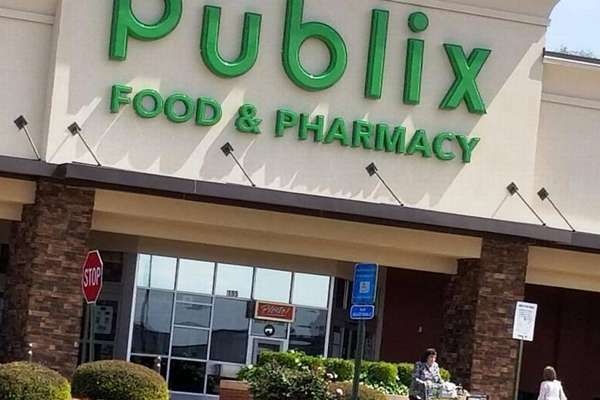 The Florida supermarket giant says in its most recent statements to employees and the media that it regrets that the donations have caused "unintentional customer divide." 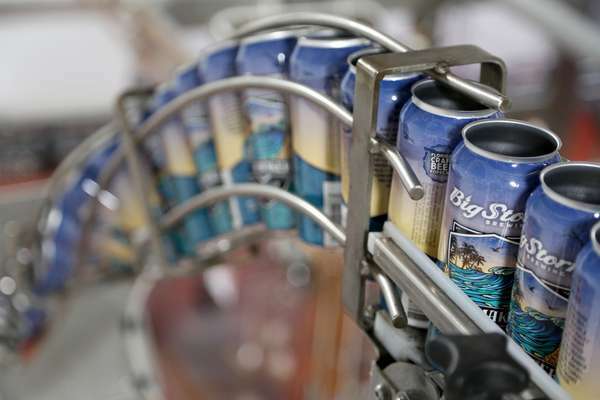 The rising costs of steel and aluminum could push up the price of canned beer.